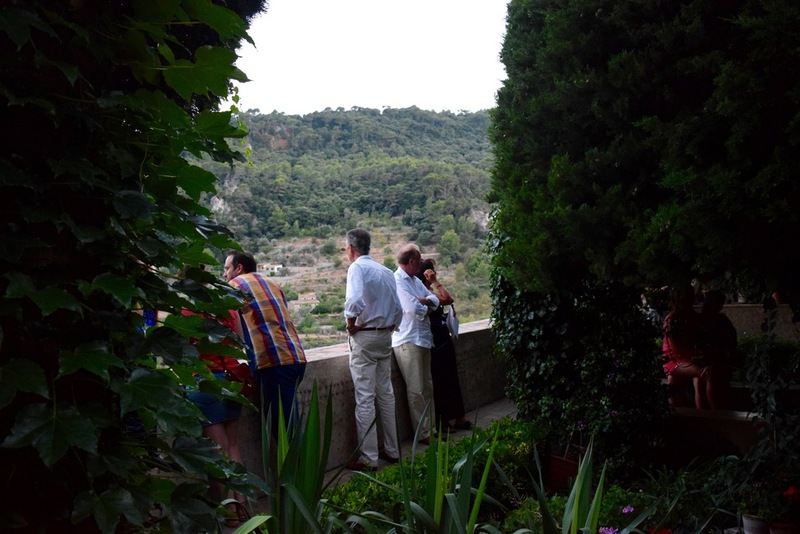 What's Going ON: Celda de Chopin, Valldemossa. 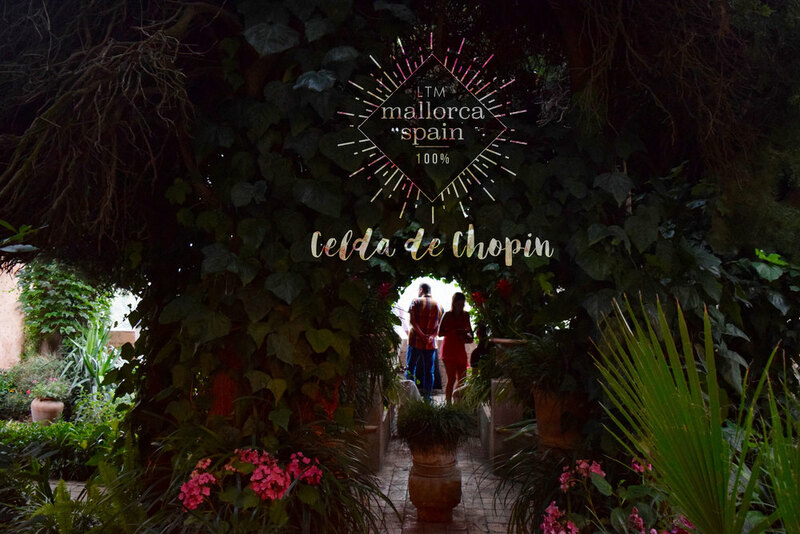 Chopin made a trip to Mallorca accompanied by the writer George Sand in 1838. They rented cell No. 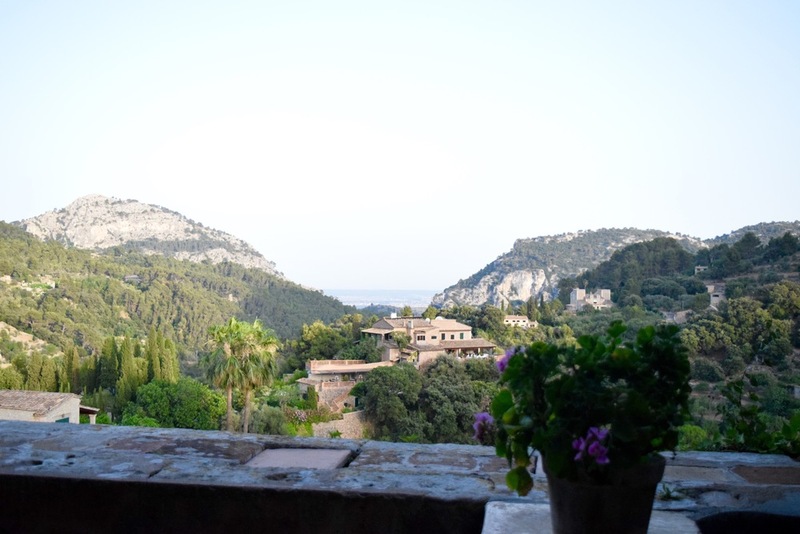 4 of the monastery La Cartuja de Valldemossa where Chopin received his piano Pleyel Paris. During his stay on this piano he wrote some of his greatest work, some of his Preludes, a polonaise, his second and his third Scherzo Balada. When leaving Mallorca Chopin sold his piano to the Canut family. Since 1932 it is exposed in the same room where Chopin used to compose. Anyone can go to the museum and view the drawings, the sheet music and see the piano but very few of us know that there is a small Chopin Festival put on in the very room Chopin used to compose, and live in. In the evenings this room transforms itself to a tiny concert hall and invites some of the most talented Pianist in the world to touch a piece of history. July 3rd, 2015 was the VIII PIANINO Festival and the only concert of the year. It was also the most powerful and moving concert played by one of the youngest Pianist, twenty-one year old, SERGEY BELYAVSKIY. To say he had talent is a complete understate, and to shared in this once in a lifetime experience is priceless. He channelled Chopin to the very touch of the keys, melting into each note when the melody would soften. Although, what he brought was the energy that most people I have heard play Chopin cannot express, it's the dark, moody side that made this music so difficult to play and highly emotional. As each intense cord was played bringing the audience to jolt in their seats the winds of the Serra de Tramuntana forcefully matched the tone, this night was truly for Chopin! What's Going ON: Llaüt, PortoColom.